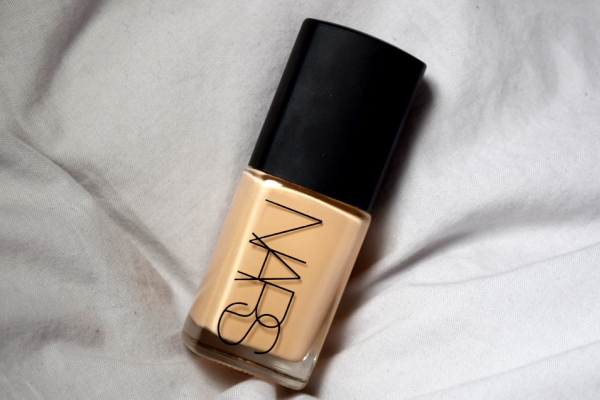 Pop down to your local NARS counter to enjoy a FREE foundation sample. Discover your perfect match! Ooh who doesn't love Bio Oil?! It's such a staple for your bathroom cabinet, and now you can pick some up for 100% FREE! Ooh I love a good product test & keep! Apply to be a product tester with Merumaya and you can bag yourself a FREE inhalation essential oil. Grab this extremely generous 10ml FREE sample of Hand Cream from South African brand Malee online. A small 99p P&P charge does apply. SheaByNature are offering FREE Shea Butter items to product testers. Make sure you sign up to be in with a chance! Claim a FREE sachet of Reon Energise, perfect for giving you a boost of energy whenever and wherever you most need it. Don't miss out and get yours NOW! Each Reon Energise sachet contains 80mg of caffeine, about the same as a double espresso. 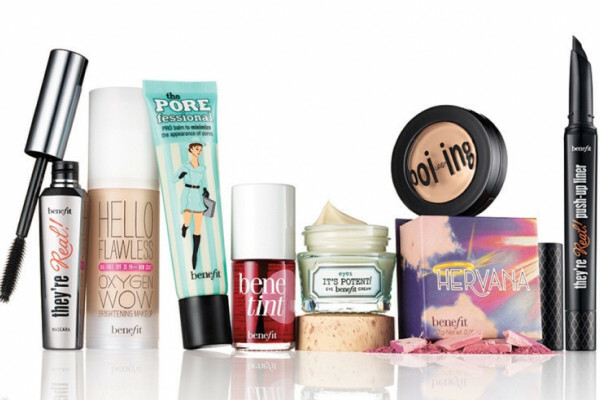 They have a massive 1000 Benefit make-up samples up for grabs. Get your hands on a mini POREfessional Primer, Benetint or BADgal Lash Mascara. Just fill in your details for your chance to get one. You can now score yourself a FREE sample of iD Light Ultra Mini pantyliners. What a handy freebie! These pantyliners are designed to give you ultimate protection while remaining discreet. You can get on with your daily activities without any concerns of bladder weakness! You can travel to any destination by subscribing to Dockers® newsletter. Simply sign up today for the chance to win 1000€ and a pair of Dockers. Heart Matters is designed to help you keep your heart healthy, especially if you have a heart condition, care for someone who does or might be at risk of developing heart problems. This week I'm giving you the chance to win a LUSH 'Happy Daze' Gift Set. One lucky winner will get their hands on this fabulous bath bomb set! Take a trip back in time with this vibrant prize that draws inspiration from the 1960's era filled with pop and psychedelia. Your set includes four colourful bath goodies that will make bath time bright and blissful, and fill you with a feeling of relaxation and joy. Inside your gift, you'll find 'The Experimenter' Bath Bomb, a 'Fizzerbanger' Bath Bomb, a 'Brightside' Bubble Bar and 'The Comforter' Bubble Bar, sounds brilliant! Don't miss out, enter now to win this pretty gift and it could be on its way to you next week. Don’t miss out on this great opportunity to get your hands on a MAC lipstick! Get Test Keep are looking for loads of product testers to try out the brand new Ruby Woo lipstick.